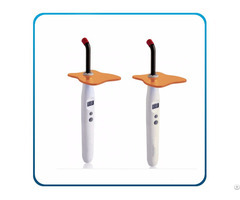 Dental LED curing light with double functions Details for curing light unit UN-CL37H 1. 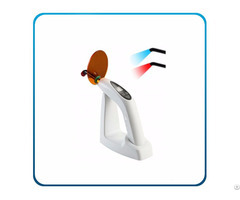 Blue and White light source: Blue for curing function, White for examination function. 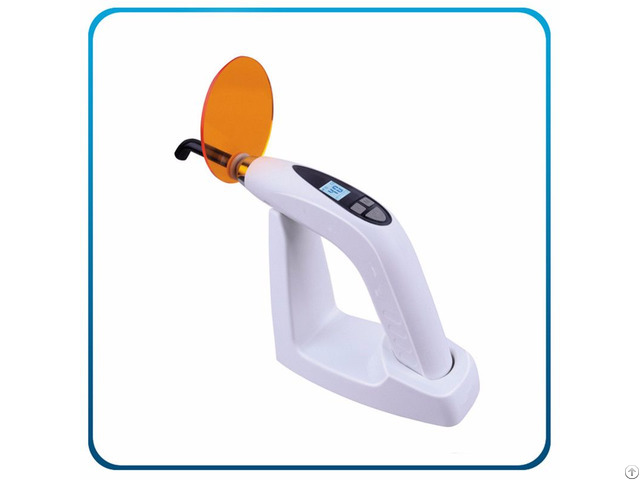 Business Description: Wuhan Omni Dental Fit Care Technology Co., Ltd is located in Wujiashan Economic Development Zone, Wuhan, Hubei province. 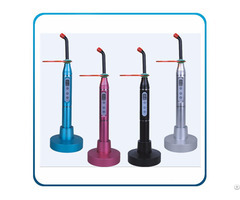 Omni Dental Fit Care is committed to the research and development, manufacturing and sales of dental care products.